From yesterday morning, Oliver Bailey joined Nelsonspirit as the temporary Executive Assistant. 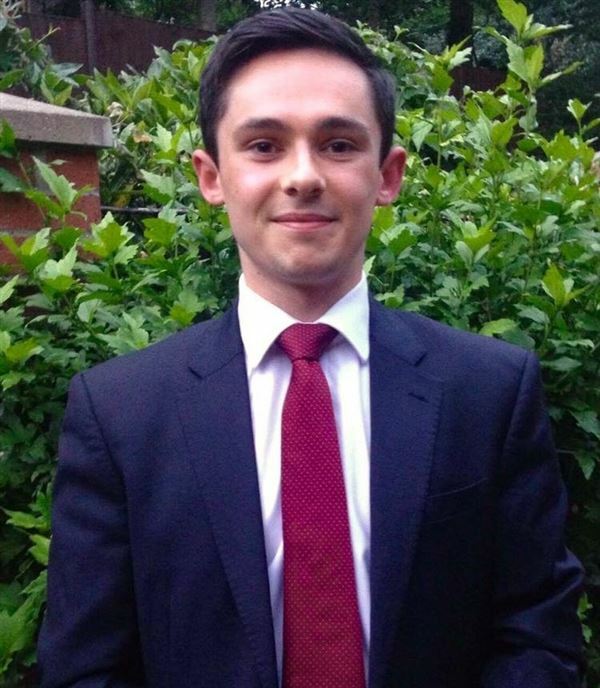 Oliver recently graduated from Durham University with a 2:1 in Economics (BA Hons). He is looking forward to studying towards the ACA accounting qualification over the next few years. "I am really excited to be able to contribute to a number of Nelsonspirit projects this summer. The business is looking to progress in a number of areas and I am looking forward to being able to help out in every way I can. From day one, I can already see how varied this role can be. I look forward to using this variety to develop many business skills that will benefit me throughout my career."